"LASIK surgery is revolutionizing eye care with the same impact of soft contact lenses and cataract implants in the 1970s. It has been exciting to see the excellent results that my patients have had with Laser Vision Correction." Doctor Seydel joined the surgical refraction team at Griffin & Reed Eye Care in February of 1999. He attended the University of California, Davis and received a BS in Human Physiology. Dr. Seydel then graduated from the University of California, Berkeley, School of Optometry and joined Griffin & Reed Eye Care in 1999. 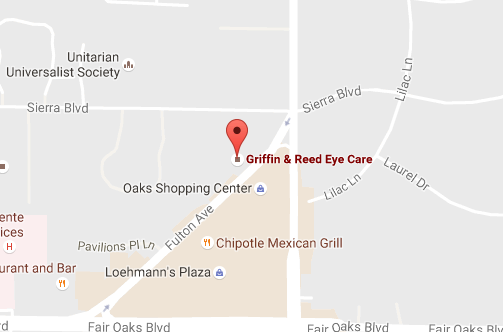 His great personality and knowledge are a wonderful asset to Griffin & Reed Eye Care. Dr. Seydel resides in Lincoln and enjoys spending time with his family. 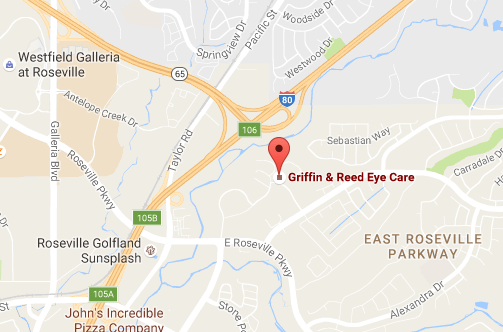 Discover why so many patients trust their eyes to the vision experts at Griffin & Reed Eye Care. Call us today at (916) 485-2020, or if you are interested in LASIK, book a LASIK evaluation online.